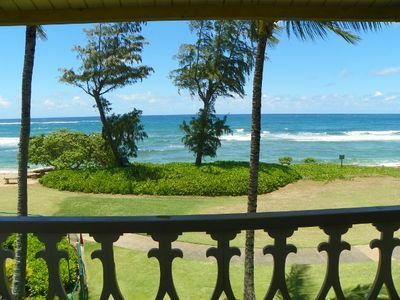 Whalers Cove #132: Kauai Resort Oceanfront Luxury! 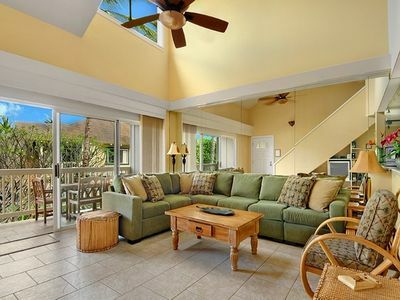 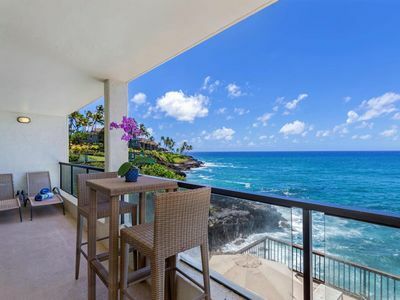 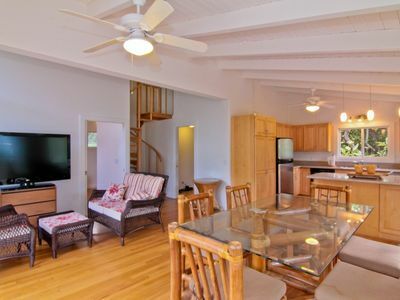 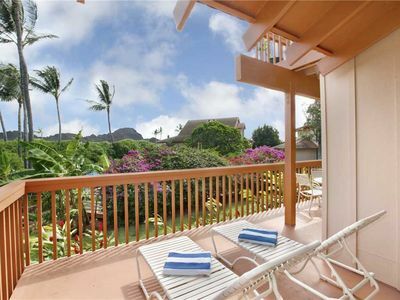 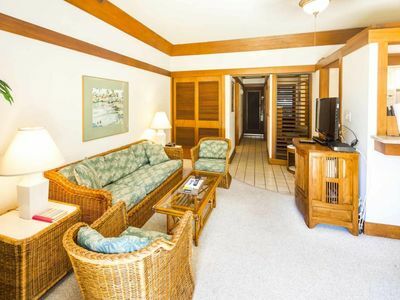 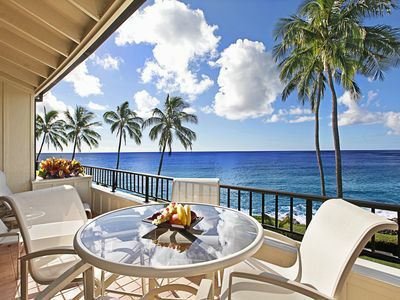 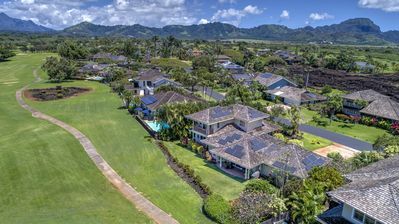 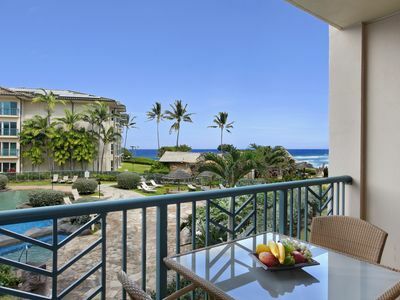 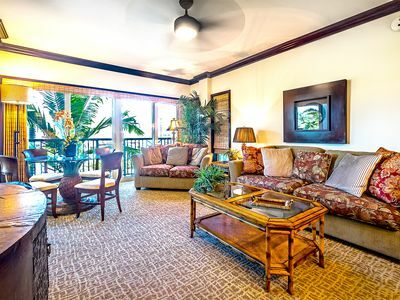 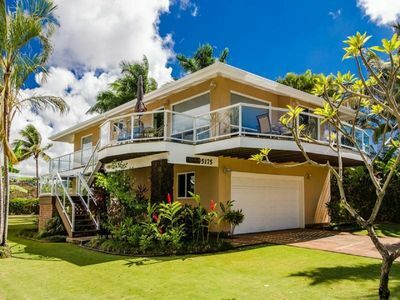 One of the most luxurious oceanfront Kauai vacation rental resorts in Poipu, Whaler’s Cove offers serenity and intimacy. 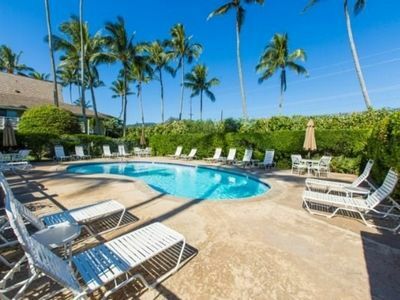 Set on a point overlooking Koloa Landing, the resort features commanding 180 degree views of the coastline. 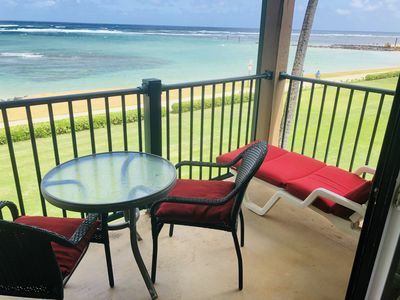 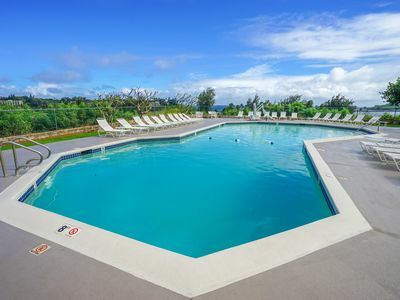 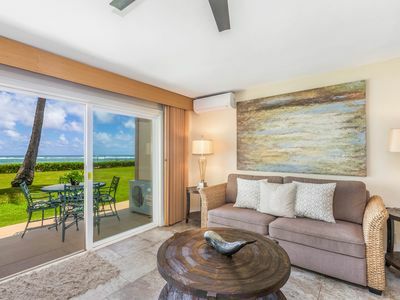 The sounds of the ocean fill each of our Whalers Cove condos and the large spacious lanais offer a great lookout for hours of relaxing turtle, dolphin, and seasonal whale watching. 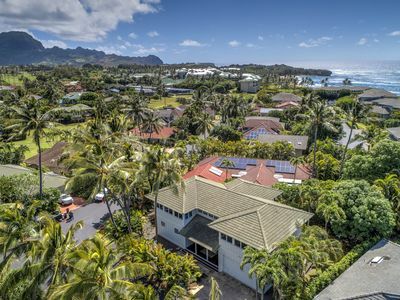 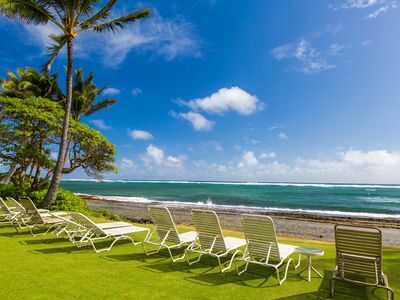 Well attended orchid gardens and manicured lawns along with a spectacular heated oceanfront pool and spa provide the ideal island vacation setting. 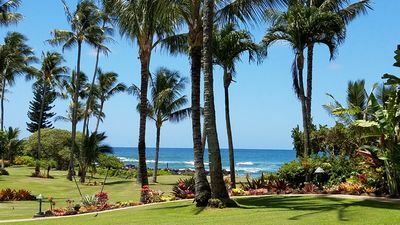 A path to Koloa Landing, Poipu’s most popular shore dive location with great snorkeling is easily accessed from the resort. 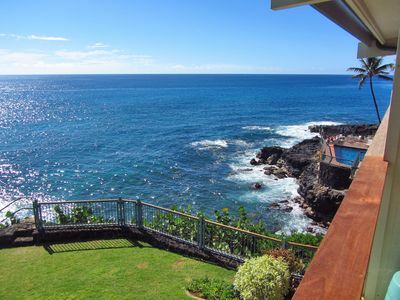 A few blocks along the coast in either direction will bring you to beautiful swimming beaches. 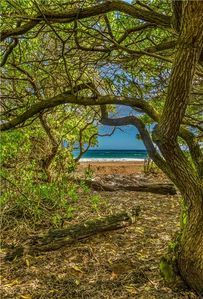 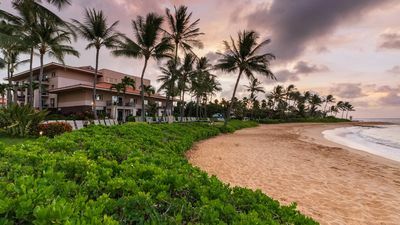 Going west you’ll find the white sands of Baby Beach, a great spot for children’s swimming, and to the east is the soft sand beach fronting the Kiahuna Plantation and Sheraton Kauai, adjacent to Poipu Beach.